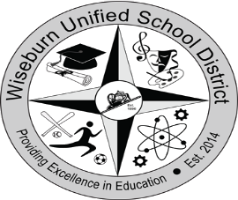 The mission of Wiseburn CrossFit is to provide transformational learning experiences that will motivate students to pursue lifelong fitness and equip them with the traits, values, and mindsets necessary to become leaders of character. R.H. Dana Middle School P.T.A. I’ve been a Level 1 coach since June 2012. I am also a full time math teacher at Eatonville High School. I would love to learn more about how you started a CF program in the school system. Would love to do the same at my high school.